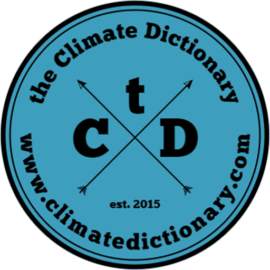 The Climate Dictionary is one of the projects competing to be named one of the 100 projects for the climate, an initiative by the chair of COP21 (French Minister of the Environment, Ségolène Royal). The idea of “100 projects for the climate” is to speed up citizen-led initiatives to combat global warming by supporting them. 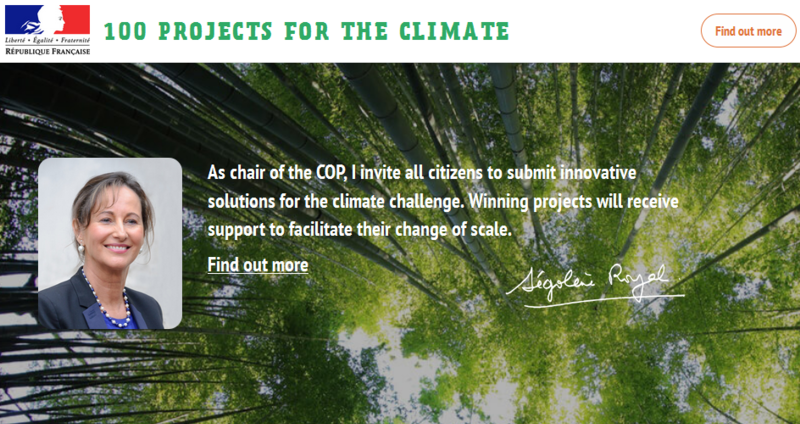 100 projects for climate aims to speed up the emergence of citizen-led initiatives to combat global warming.